Better specs mean better performance. Because BWD improve on OE specifications whenever possible, their products deliver increased performance and lifespan. 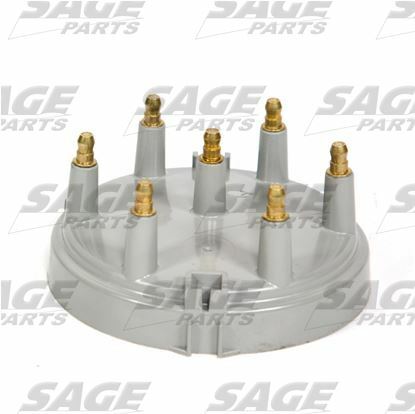 BWD SELECT® caps and rotors are made of a high dielectric strength, glass/mineral reinforced polyester resin. Dielectric strength is as high as 800 volts per mil. The benefit is less carbon tracking and greater resistance to electrical breakdown. SELECT® caps have solid brass inserts and terminals. Rotors have solid brass segments. The benefit is better connections, greater conductivity with higher voltage spark to the plugs and greater resistance to electrical pitting, oxidation and erosion, so they last longer. Stainless steel springs in rotors resist rust and retain spring tension, for long life. Coated, solid brass segments prevent radio frequency interference and provide excellent conductivity, for better performance. Phosphor-bronze conductor strips carry a stronger signal, for better performance. Burnished, radius-formed tungsten contacts provide superior conductivity. The laminated phenolic rubbing block in the contact sets is harder, holds lubricant better and lasts longer. 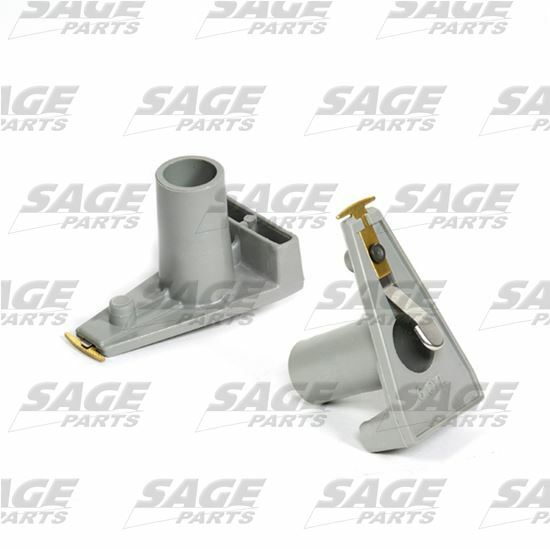 BWD SELECT® parts exceed the original performance. The benefit is greater customer confidence.